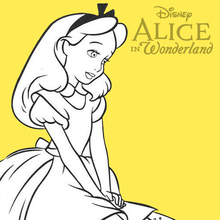 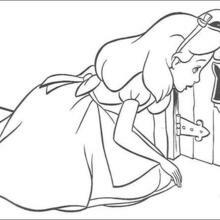 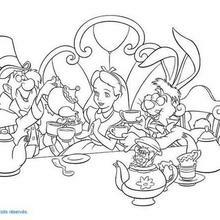 Welcome to Alice in Wonderland coloring pages! 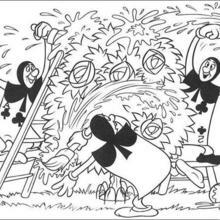 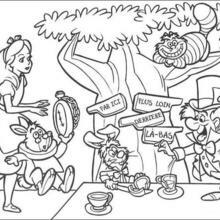 Enjoy coloring the Alice 4 coloring page on Hellokids.com! 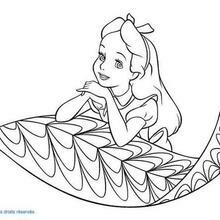 Hellokids members love this Alice 4 coloring page. 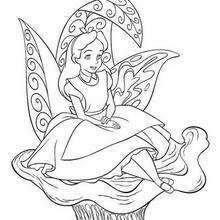 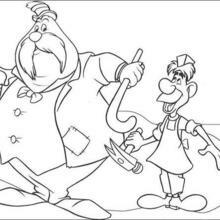 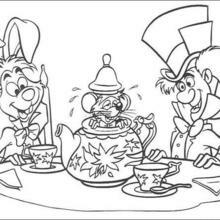 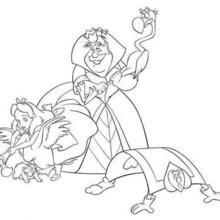 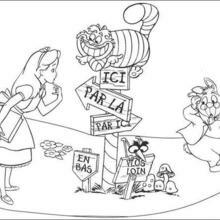 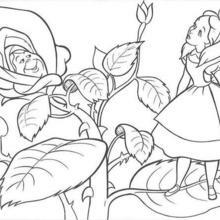 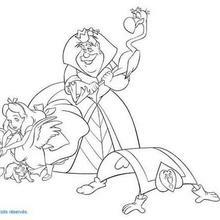 You can choose other coloring pages for kids from Alice in Wonderland coloring pages.